A demonstration on how to make a rotating fan with 3d floors in Doom Legacy. Misc. Author Info       : Tired and hungry. 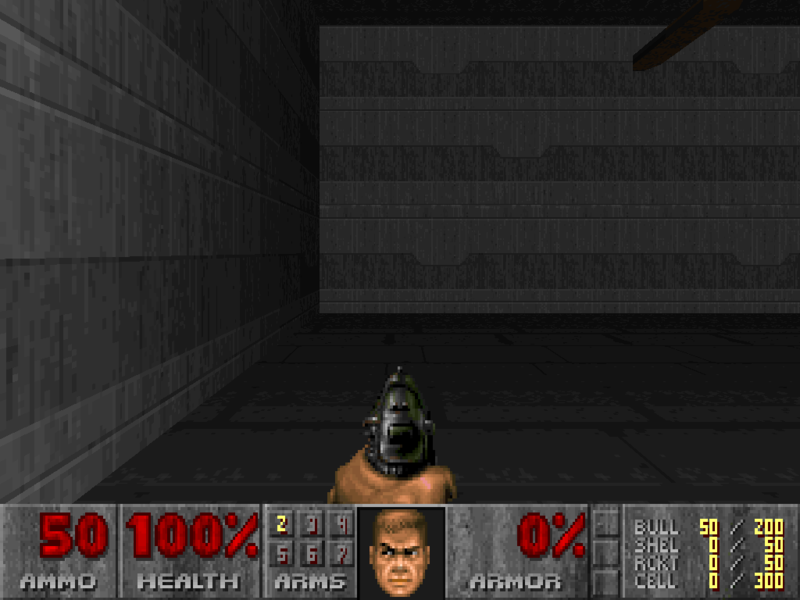 with 3d floors in Doom Legacy. Build Time              : An hour or two. May Not Run With...     : Anything other than Doom Legacy.